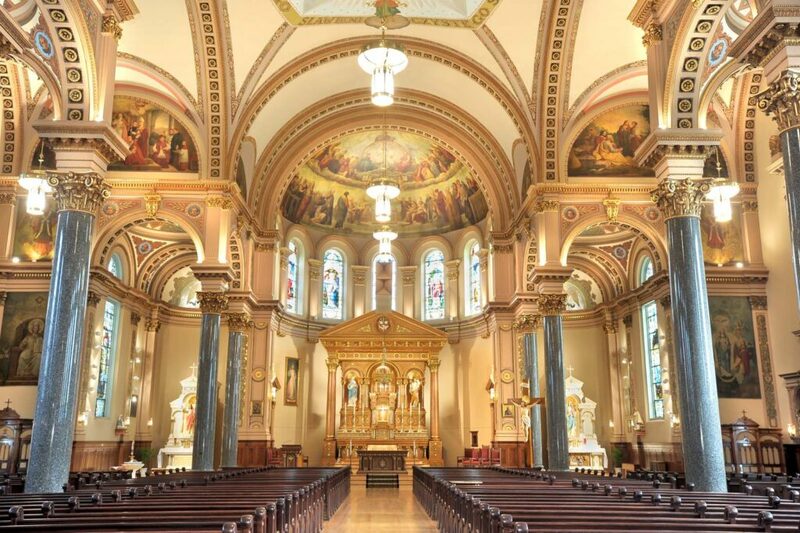 St. Hedwig’s Church is located in Chicago’s Bucktown neighborhood, and is a Polish Cathedral style church completed in 1901. 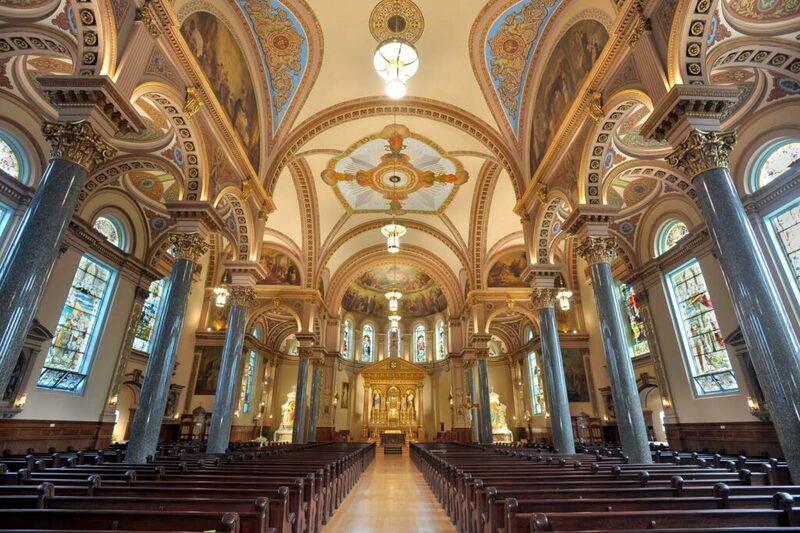 The church building was completed at a cost of $160,000 in 1901 and designed by Adolphus Druiding, who also drew up architectural plans for another iconic Chicago church – St. John Cantius. 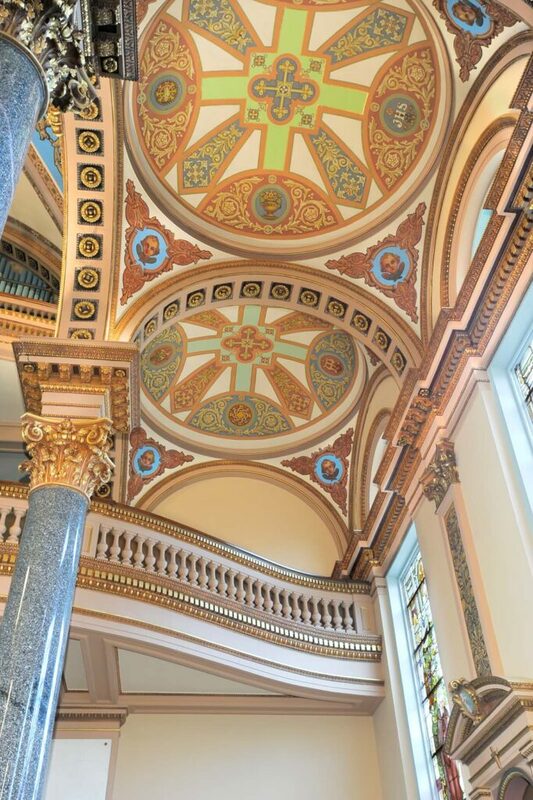 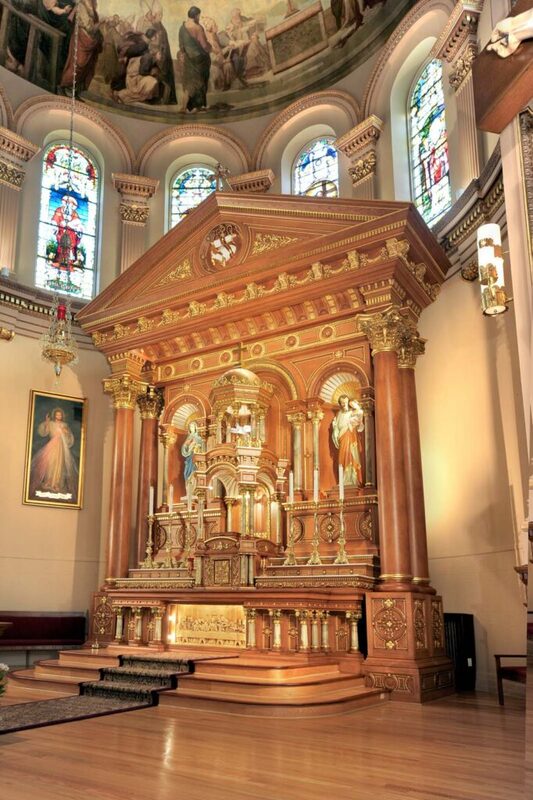 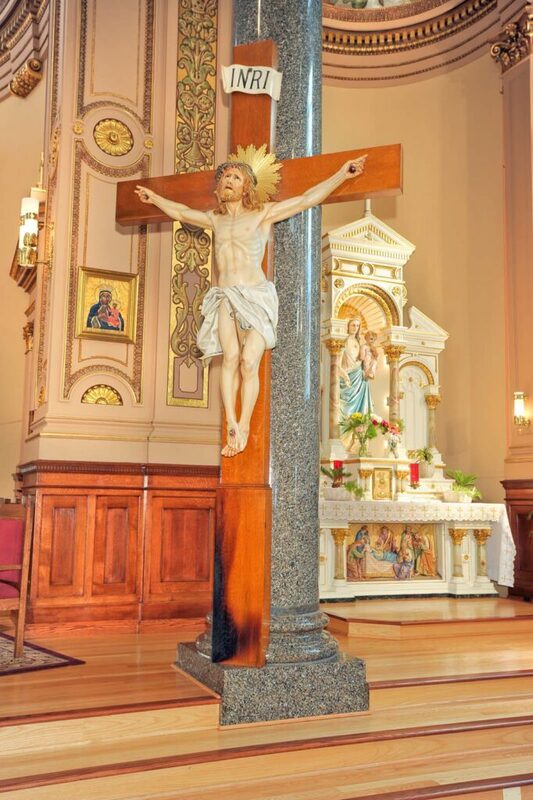 Daprato Rigali has a long history of work at St. Hedwig’s and demonstrates examples of some of our finest interior restoration, painting and re-finishing. 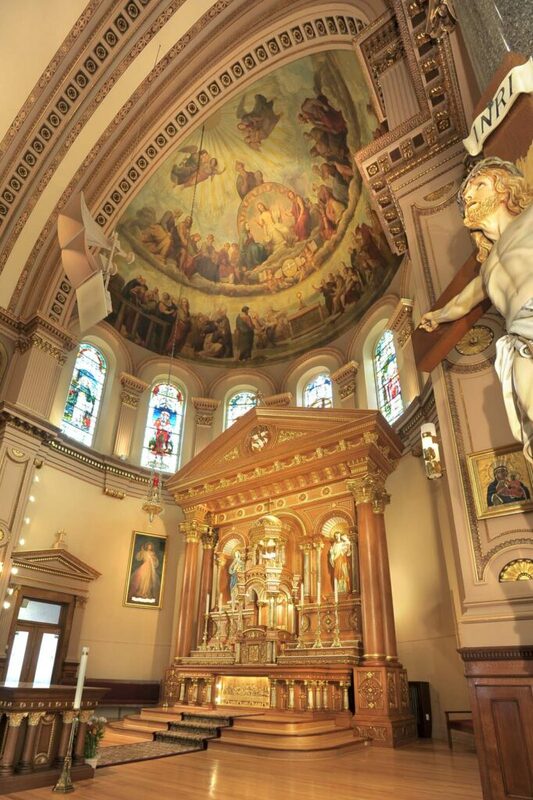 In recent years we have completely restored the Altar and re-painted the entire church interior. 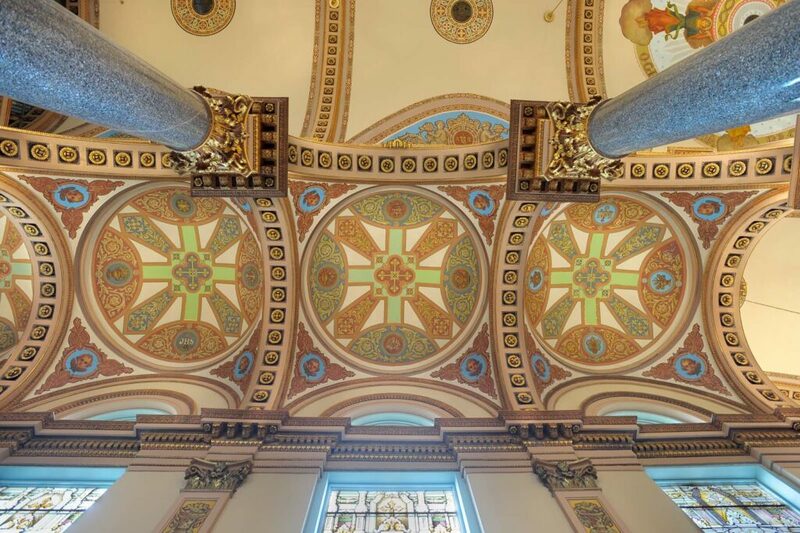 We conserved and cleaned all murals, performed extensive and continuous plaster repair and installed new flooring. 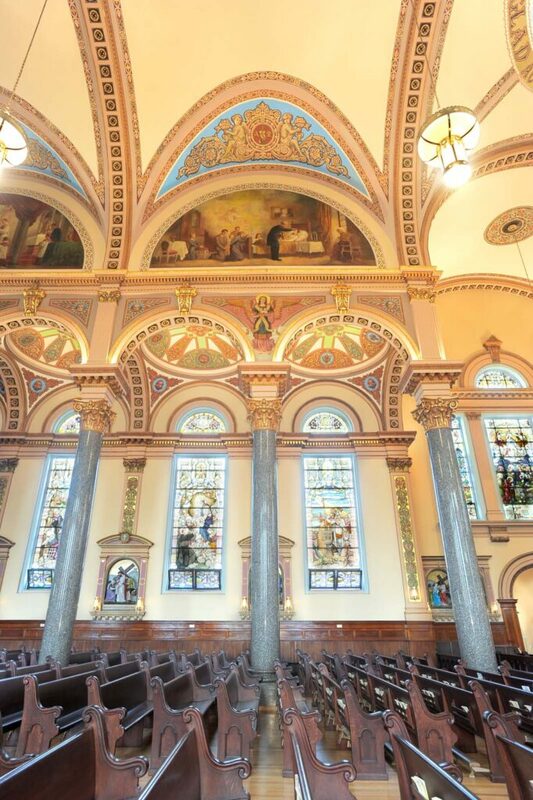 Daprato Rigali artists also performed all of the cleaning and restoration work following a fire that unfortunately affected large portions of the church.